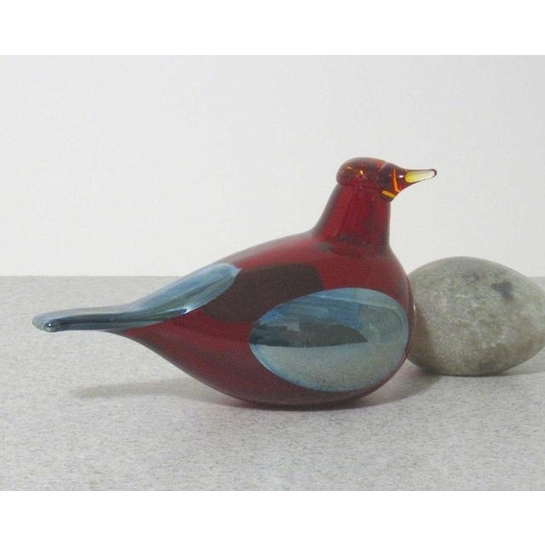 More about iittala Toikka Fallingwater Red Architect Frank Lloyd Write designed the Fallingwater house in 1935, where is resides in rural southwester Pennsylvania. The site is known for being a bird-watchers dream, so when Toikka went there to visit, he felt inspired by the variety of birds there. One in particular, a red one, seemed to be singing just to him. 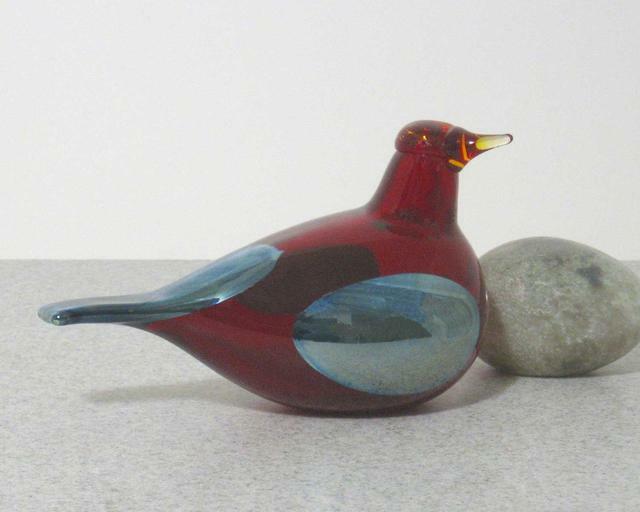 This Fallingwater Red bird he then designed to honor it in 2002. Only 2500 were made, each numbered.